You’ve seen lots of Holocaust films but have you ever seen one where the seemingly righteous Nazi hunter is suffering from Alzheimer’s? 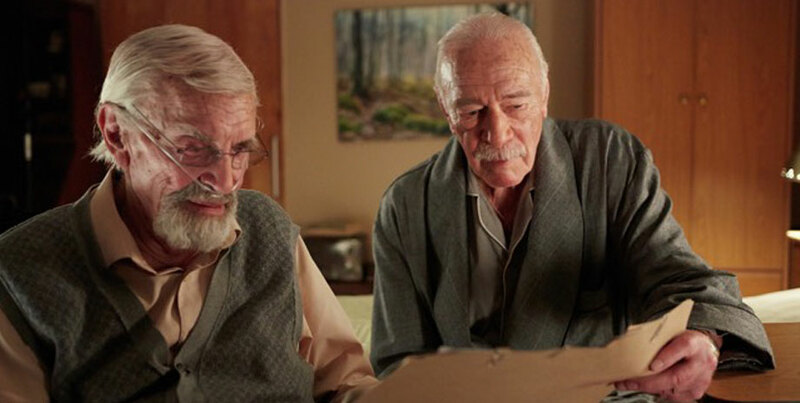 That’s the hook in Remember, a curiously compelling film for Zoomers and their aging parents. 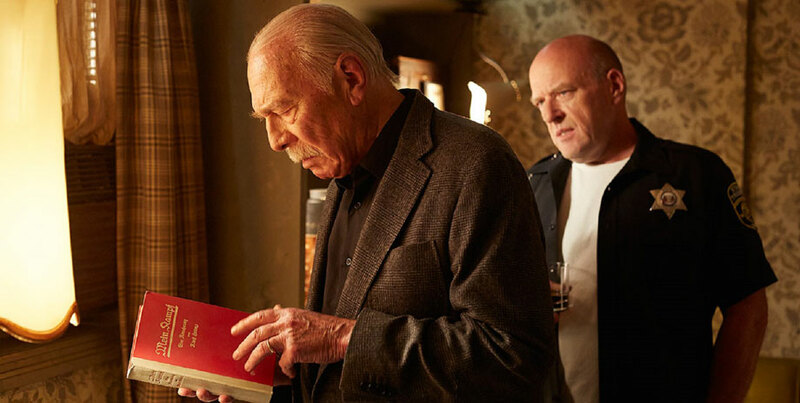 Christopher Plummer is mesmerizing as Zev, the still vigorous but memory challenged senior citizen who is sent on a mission of justice by Max (Martin Landau), a wheelchair bound former Nazi hunter. Since Max can’t capture one of the last Nazis standing, a man who perpetrated horrendous crimes in concentration camps during the war, Zev is persuaded to go in his place. The trick is that every time he falls asleep, Zev can’t remember his mission once he wakes up. Thanks to cleverly placed notes—this is Memento for the over 60 crowd—Zev always realises his situation eventually or at least feels compelled to call Max, who is ever ready with orders. Over the course of his journey across the States and into Canada, Zev encounters neo-Nazis, gay concentration camp survivors—and, finally, a man who can reveal all to him. Remember is the kind of film where a final plot device has to be sprung to be successful. Atom Egoyan, who guides the proceedings with professional and stylish aplomb, is easily up to the task of making Benjamin August’s rather creaky plot work well. This is not a film that Egoyan supporters will love but it does show that he is more than capable of making an effective thriller when tasked to do so. In the end, Remember is a Plummer picture, not an auteurist one. It is worth seeing simply for his Zev, a man who is given by Martin Landau a final Mission Impossible.